Dr Martin Clark underwent medical training and specialist radiology training in Melbourne, Australia. He has worked in the UK since 1997. 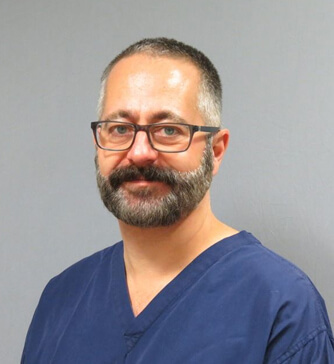 Dr Clark has been based at St Mary’s Hospital in London since 1999 doing general radiology and specialising in interventional radiology and uroradiology.